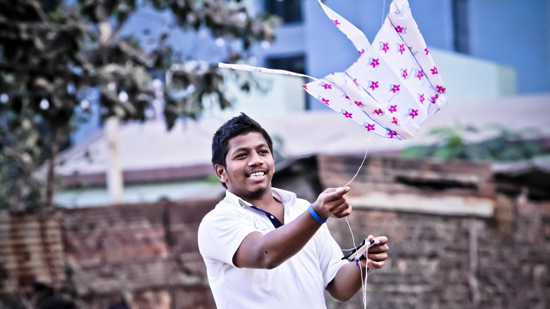 Generational lifestyle changes and the dwindling of Mumbai’s large open spaces have reduced kite flying and its annual festival from a once-vibrant community event to one struggling to stay in the air. Could a shift in the city’s priorities for public space change that? 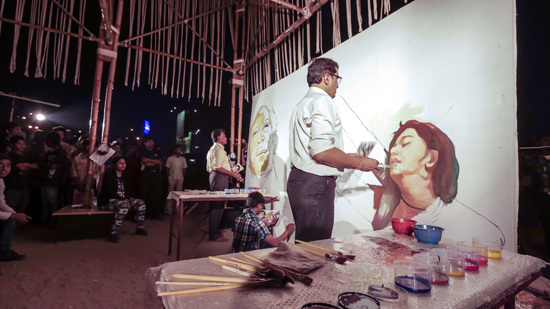 How do such public festivals fit into Mumbai’s agenda, and what is their relationship with the city’s public spaces? Explore these questions in an open, public dialogue and learn the art of kite-making and thread-tying in a hands-on workshop with kite professionals. Particpants: Darryl D’Monte, author and chairman, Forum of Environmental Journalists of India; Mohammed Salim Qureshi, owner, King Kite Center; Ashok Shah, kiteist and kite designer. This event will be conducted in English and Hindi.